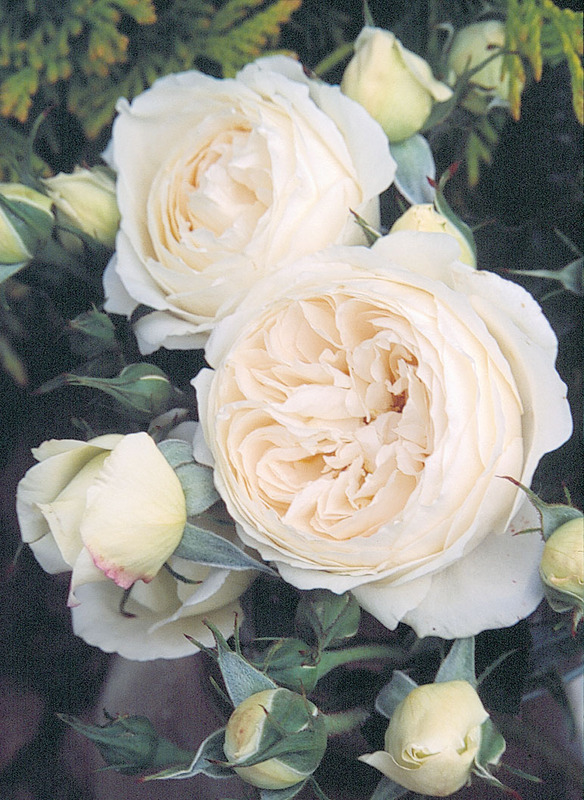 Rosa (‘AUSome’) | J.C. Bakker & Sons Ltd. This sport of ‘Heritage’ has beautiful fragrant white flowers with a hint of . Strong bushy growth habit, repeat bloomer. SKU: 89636400. Categories: Austin Series, Roses. Tags: Austin, Marie, Rosa, rose, series.